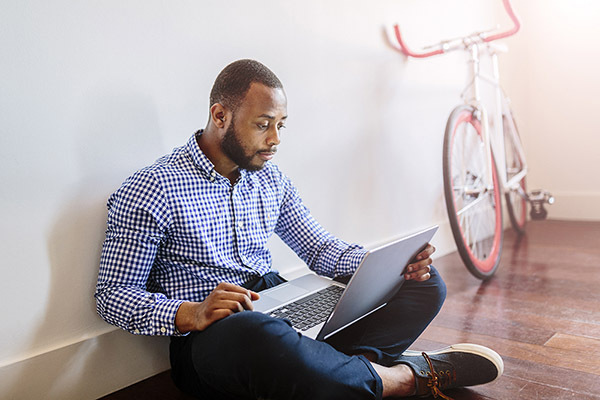 Access Concord from your smartphone, tablet, laptop, or desktop computer—with greater ease and efficiency. 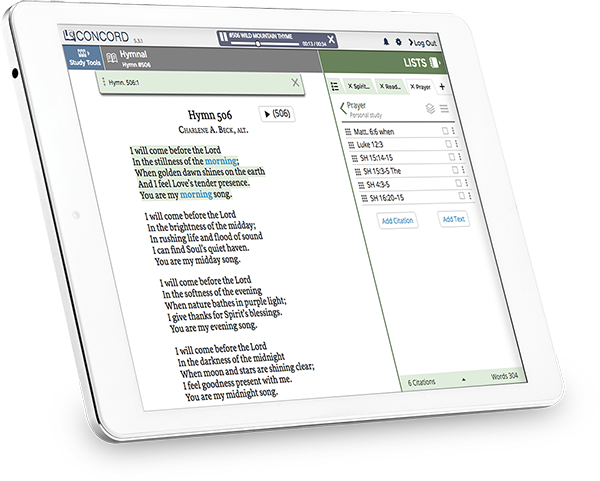 Explore the 2017 Christian Science Hymnal. 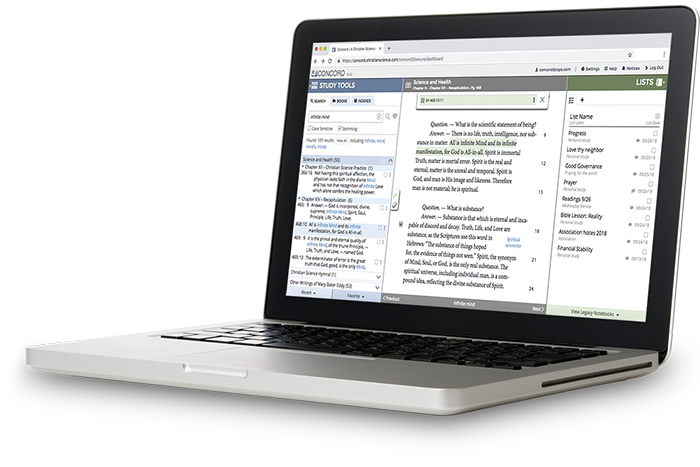 Search, study, and share all the books more intuitively with streamlined navigation. 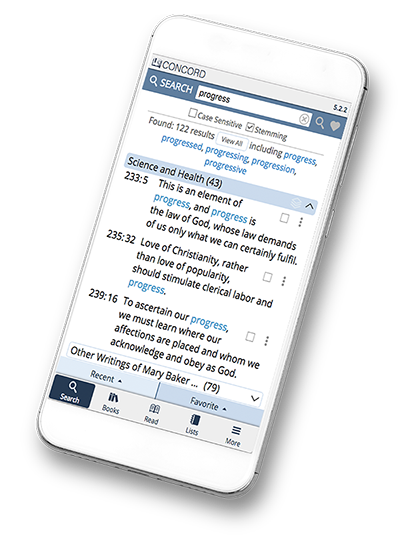 Enhance your study of the Bible and Mary Baker Eddy’s published writings with new and improved features. Photo credits — Top: Thomas Northcut/DigitalVision/Getty Images; Man at bus stop: Westend61/Getty Images; Smartphone: Pakorn Kumruen/EyeEm/Getty Images; Tablet: Gerenme/Getty Images; Woman with laptop: kupicoo/Getty Images; Man with laptop: Westend61/Getty Images; Laptop: kyoshino/Getty Images. Models used for illustrative purposes only. © 2019 The Christian Science Board of Directors.